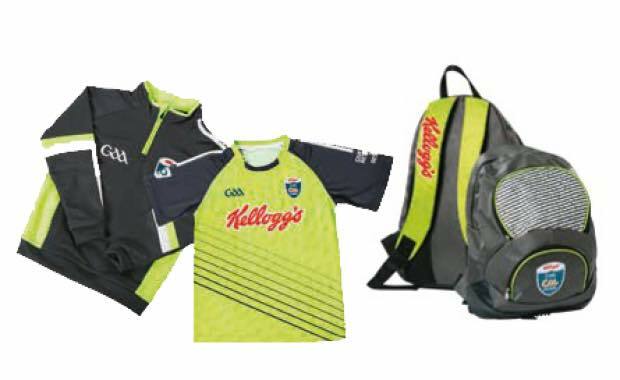 Cavan Coaching & Games have a limited number of 2016 Cul Camp kits & bags available to purchase. Purchase Price is €30 each. Only sold as full set. Small quantity available on some sizes. If interested, forward email to coachingadmin.cavan@gaa.ie OR gdm.cavan@gaa.ie with contact details and kit set(s) required. We will reply with availability and collection details.